“It’s the most wonderful time of the year….” After this weekends visit to the Gaylord National, I really can’t get the song out of my head… I am ready for Christmas! 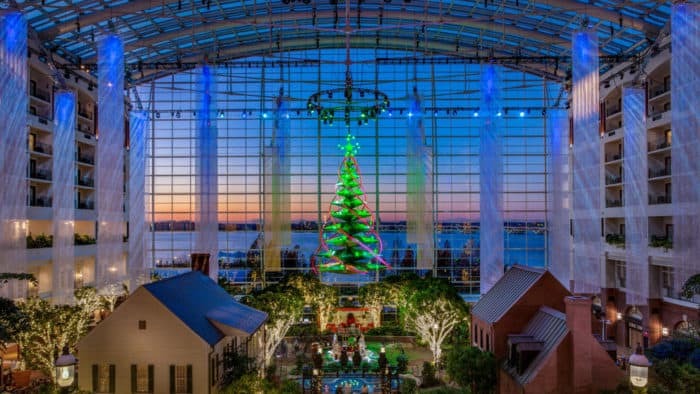 Visiting the Gaylord National was an amazing way to get into the holiday spirit. The resort and convention center were beautifully decorated. This year, the Christmas activities and spirit is magnified with JOY – A Holiday Spectacular Atrium Show. In this musical, the rich harmonies of classic and moderns songs create a musical tapestry that celebrates the JOY of this incredible time of year. 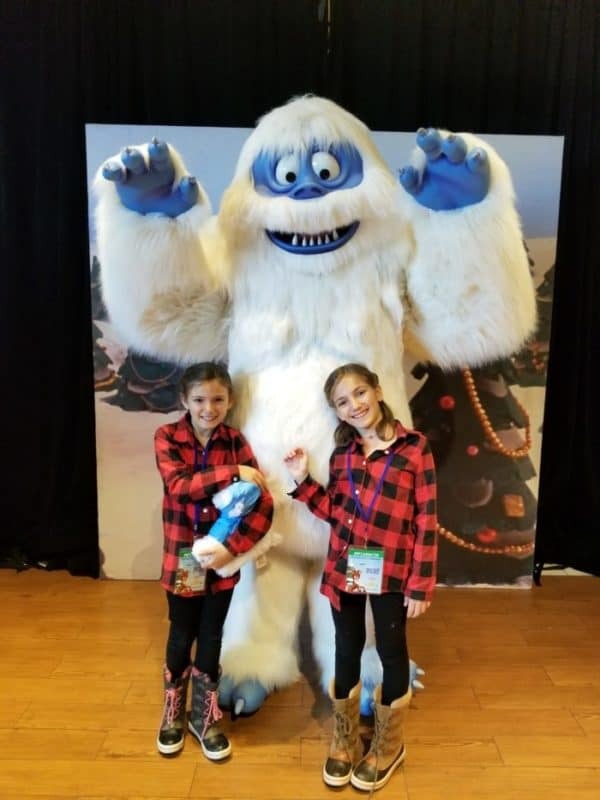 At the beginning of our day, our family experienced brunch – Rudolph’s Holly Jolly Breakfast. Enjoy the company of Rudolph the Red-Nosed Reindeer, Bumble the Abominable Snow Monster, and Clarice. Enjoy a tasty breakfast buffet, play reindeer games and Sing-A-Long with your new friends. Our 13-month old son, would not stop clapping and laughing the entire brunch – and boy did he indulge in an omelet! After breakfast, we had a lovely visit with Santa – it appears everyone was on the nice list this year! Also enjoyed the Gingerbread Decorating Corner, Build-A-Bear Workshop and Scavenger Hunt, Potomac Express Train and Carousel. 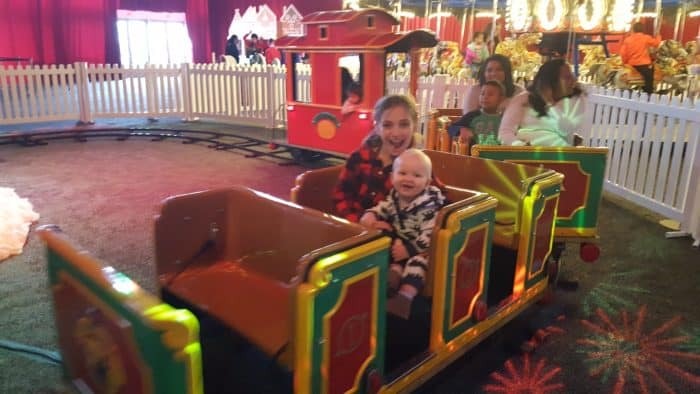 This picture isn’t too clear, but this little guy enjoyed his first train ride – toot, toot! Unfortunately, this year I was unable to participate in my favorite, annual Christmas activity – ICE! I am on bed rest with the twins so I enjoyed it through my family’s eyes. 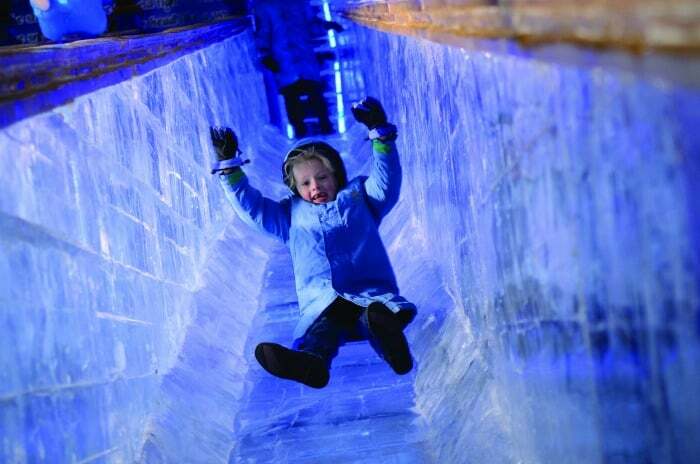 ICE!—our signature holiday attraction—is back with a new theme in 2017! 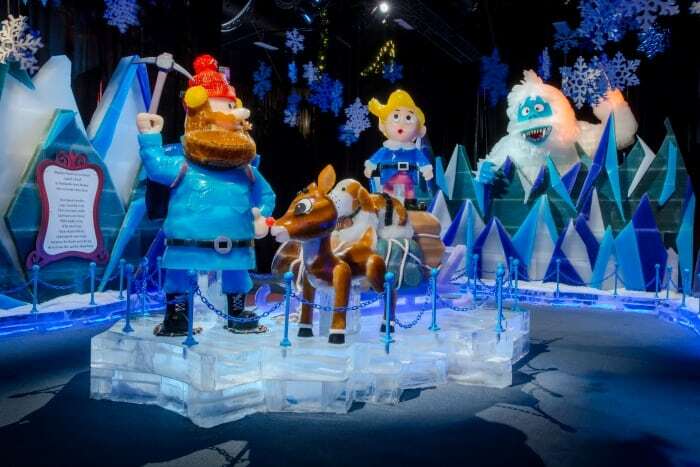 Experience favorite scenes from Rudolph the Red-Nosed Reindeer brought to life in this walk-through winter wonderland carved from more than two million pounds of ice. Dress warmly, but don’t fret. You are given a Blue Parka for your comfort. We wore our ski hats, ski gloves, wool socks, and scarves with our parka. I even had the girls put their ski coat below their parka. Had to stay warm, 9 degrees is cold! Also consider staying the night! Visit Gaylord National also on Twitter and Instagram. This season be sure to use hashtag #BlueParka and #HollyJollyGN.